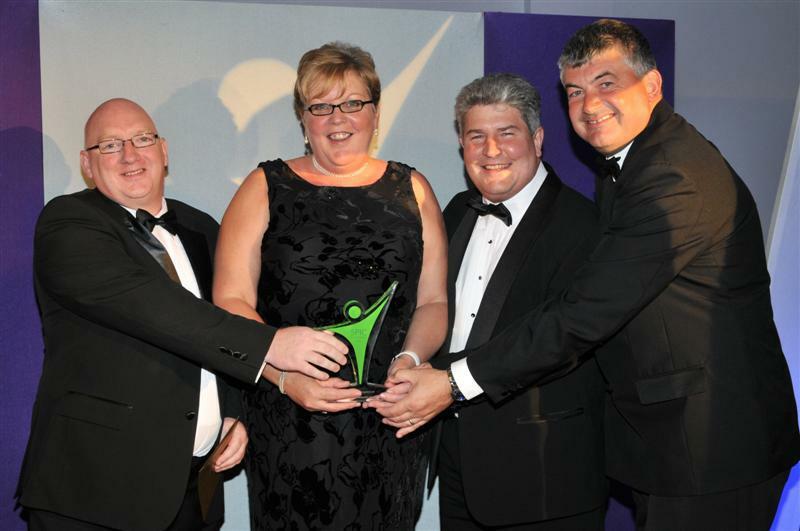 Allcare is an award winning care agency, recognised for it’s high standards of practice and care by the Care Quality Commission (CQC). Allcare have been in operation since December 2000 delivering care to people who wish to remain in their own homes. Wendy has worked in the care sector for more than 22 years, most of this time was spent working at a social services residential home that cared for elderly mentally ill. Starting off as a care assistant, she made her way up to a care manager taking shared responsibility for the day to day running of a very busy and much respected home. Part of her responsibility was to supervise the small assessment unit for elderly people suffering with some form of mental illness. Wendy has gained many qualifications over the years to help her to do her job correctly. In September 2003 her husband Martin joined her; he is the manager of finances for Allcare and takes full responsibility for invoicing and wages with the help of Alex Beesley (Accounts Assistant). Martin was very closely involved with running Allcare but until this time had carried on with his own job at a local school.